Process Control: Switch, Transmitter, or Hybrid? What to Choose. For decades, process instrumentation specifiers have faced the decision whether to use a mechanical switch or a continuous transmitter for a given application. Either type of instrument can be used to effectively control industrial processes and protect equipment and personnel -- and each has associated pros and cons. Application specifics typically drive decision-making, dictating which approach is most effective from performance, cost and lifecycle support perspectives. The white paper below, courtesy of SOR, Inc., provides a guideline for choosing between switches, transmitters, or hybrids. 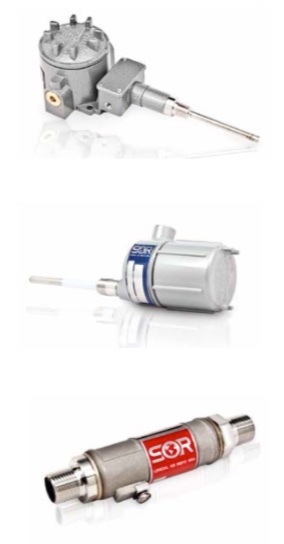 Pressure Switch, Pressure Transmitter, or Hybrid? What to Choose. from Instrument Specialties, Inc.